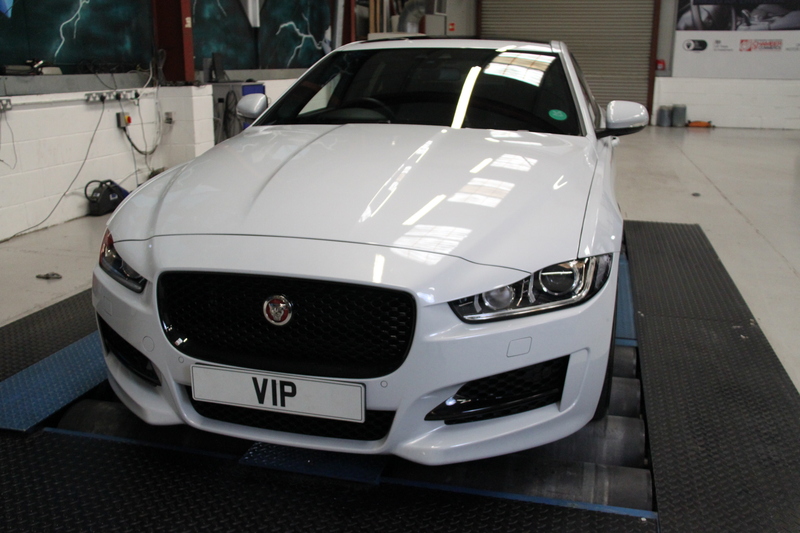 VIP Jaguar XE parts can also be purchased as separate items, or as shown here a complete package. 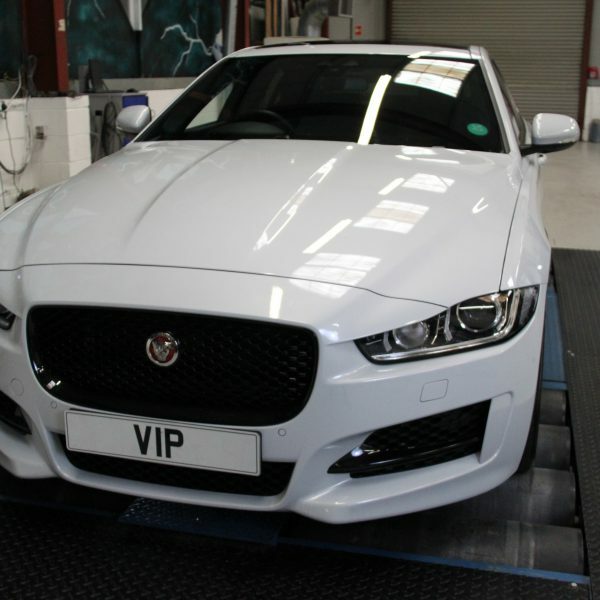 VIP Design broke the mould for Jaguar Tuning with is 650bhp XKR Vanta Black conversions, and the hugely famous and well now iconic Jaguar F Type 650bhp Predator – seen and reported on by the media as the fastest and best Jaguar F Type conversion in the world. 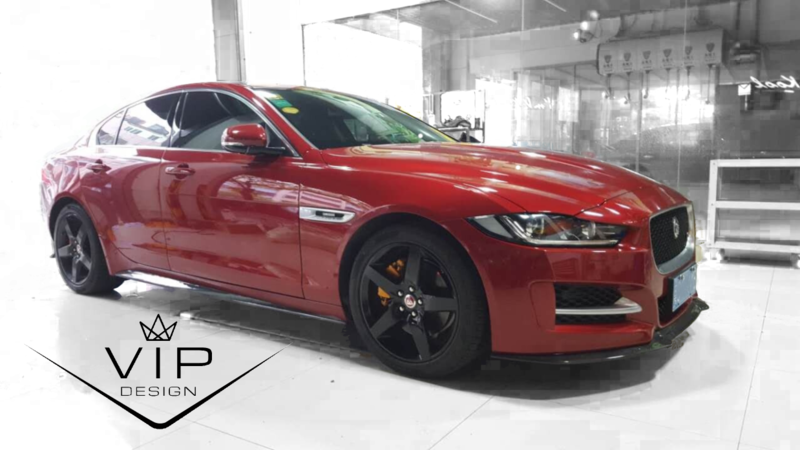 Both the 2.0 gasoline and 2.0 diesel XE engines are be tuned to deliver significant additional power and performance, we couple this with high performance air filters to ensure air flow and combustion are at their optimum. 45bhp power increases are delivered with significant additional throttle response and midrange pull. 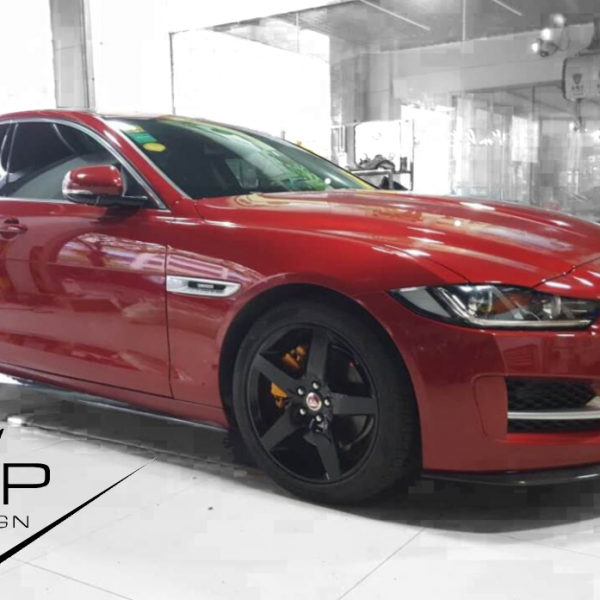 Toughened lowered suspension, for more curb appeal and better road holding. Toughened suspension bushes – less wobble – more poise on challenging roads. V6 – super charger upgrades and charge cooler upgrades, adding further performance, torque and power. Carbon fibre wing mirror covers.